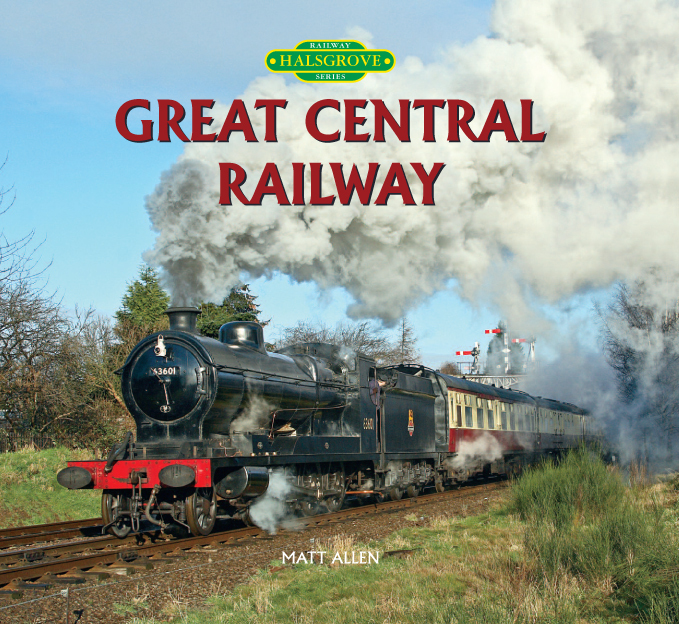 "Railway Series - The Great Central Railway"
This third book in the "Railway Series" by Matt Allen takes the reader to the Great Central Railway in Leicestershire, featuring 144 stunning colour pictures, complete with captions and a full introduction. In this book Matt has been joined by fellow photographer Warwick Falconer in selecting pictures to show the railway at it's best. A vast array of locomotive and rolling stock feature in this evocative book.